Come discover some of Roatan’s hidden treasures with Crawfish Rock Tours. 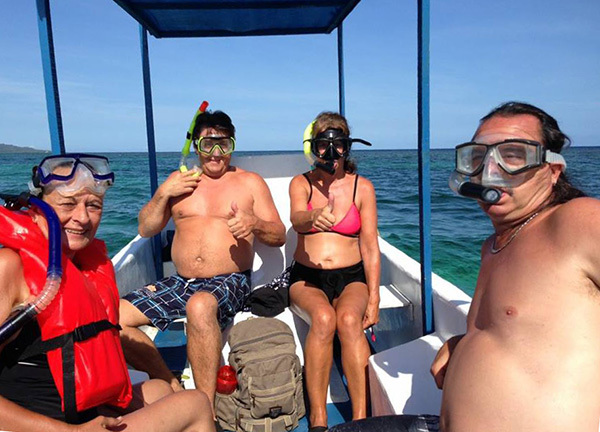 Located on the northern shore of Roatan we have easy access to some of Roatan’s best snorkeling sites including a ship wreck. The area is also home to amazing mangrove forests, small island villages, tropical rainforest and friendly local residents, who are ready to welcome you to the island and share with you true Roatan island hospitality. Come spend a day with us at Crawfish Rock Tours and let us show you our home, Roatan.